Nice purchase, I’m jealous of the cost basis of your other six shares! I myself added 15 shares aswell this month at €160. Such a great company for now and in the future! Interesting buy! I already have plenty exposure to tech but this being a EU company makes it double interesting. Thanks for sharing! Thanks, I’m a bit light on Tech exposure and with this upgrade I increase the share of Tech companies in my portfolio. Nice purchase! I’m not familiar with the company, but I think they are major players in a great industry. Can’t complain about you adding a dividend paying stock with a strong moat. 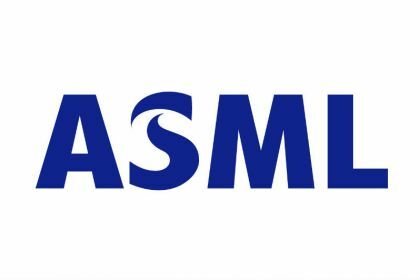 ASML indeed has a strong moat. It’s why I always have them on my watchlist to see if there are some dips in the share price to pick up a few more shares.